The promotion for this suspenseful tale of Roxanne's escape to France has started. 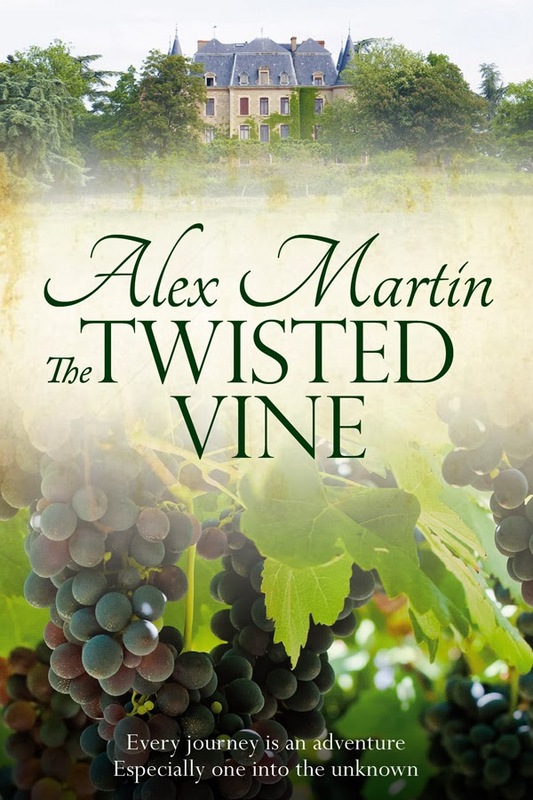 Join her as she goes grapepicking to avoid her cheating boyfriend only to succumb to the charms of a handsome Frenchman. Then the real adventure begins. Roxanne finds true love, real friends, sore knees, fabulous food and wine and her amazing courage as she solves the twisted plot.